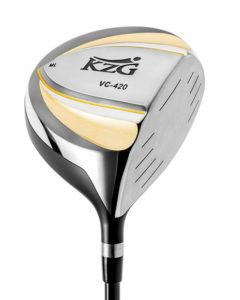 The VC-F Fairway Wood is the perfect companion to the VC-420 Driver – both designed for the better player. 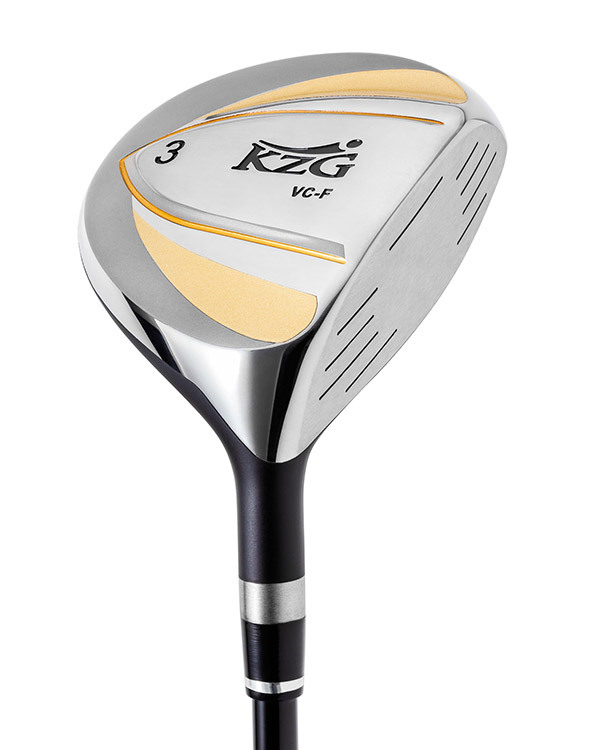 Featuring a compact clubhead design for enhanced ball flight control, the VC-F will appeal to the player who demands workability, low spin and a penetrating ball flight. 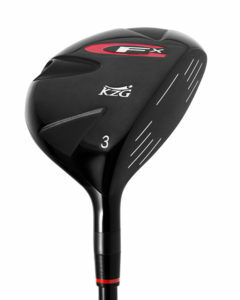 Every aspect of the aerodynamically designed VC-F woods will be appreciated by the better player. 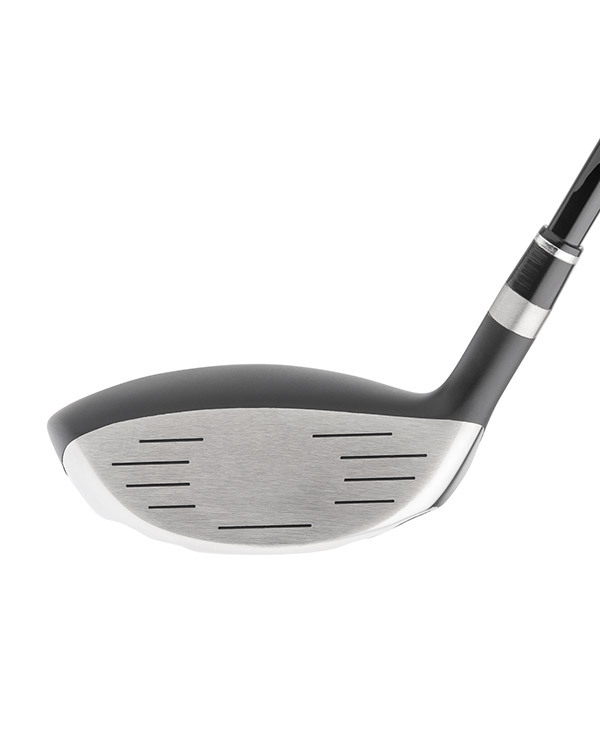 The small profile minimizes wind resistance thereby maximizing clubhead speed. The channels on the sole minimize turf resistance, again allowing for maximum speed through the shot. 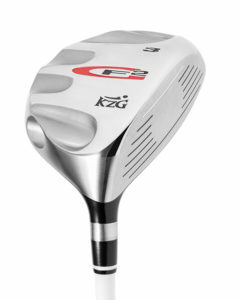 KZG’s proprietary alloy insert is hot, resulting in some of the highest smash factors we have tested. 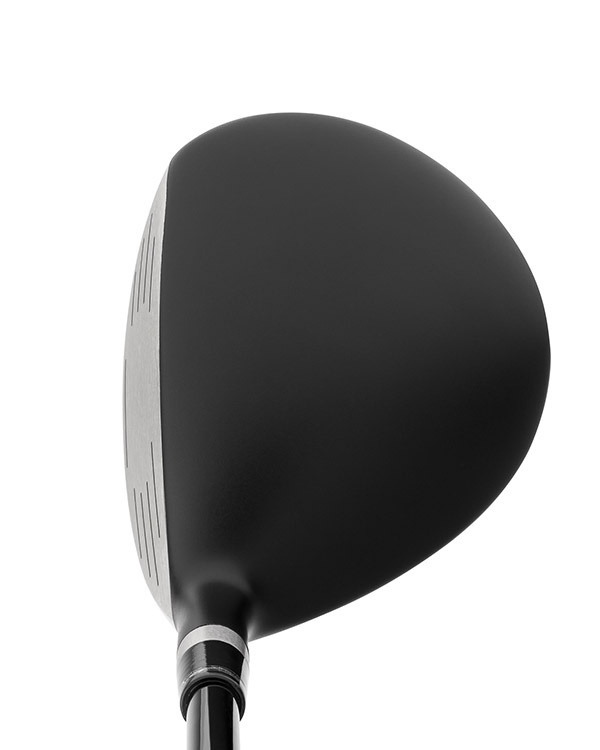 Even on off-center hits, the ball speed and smash factor holds up and stays consistent.